Capacity: up to 600 ltr. We Deals in Cement Silo. In series of delivering world-class products, we offer an exceptional array of Concrete Mixture Silo in the industry(ready Mix concrete silo). 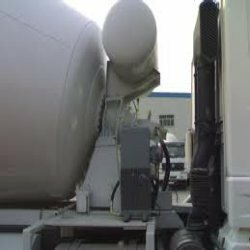 Being one of the prominent entities of the industry, we are indulged in offering a wide array of Concrete Silos Service. 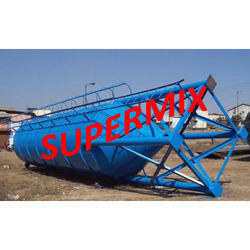 These Silos services are mostly used for ash/husk/paddy/concrete in trouble free manner. Additionally, provided services are offered with the help of our dedicated professionals by making use of top grade material in line with predefined quality standards. Our company has achieved laurels in providing Concrete Silo. We are the stalwarts in the domain of manufacturing, supplying, trading and exporting Concrete Mixture Silo. Our engineers make use of high quality material in the manufacturing process. Available in various specifications, our range is in adherence with international quality standards.